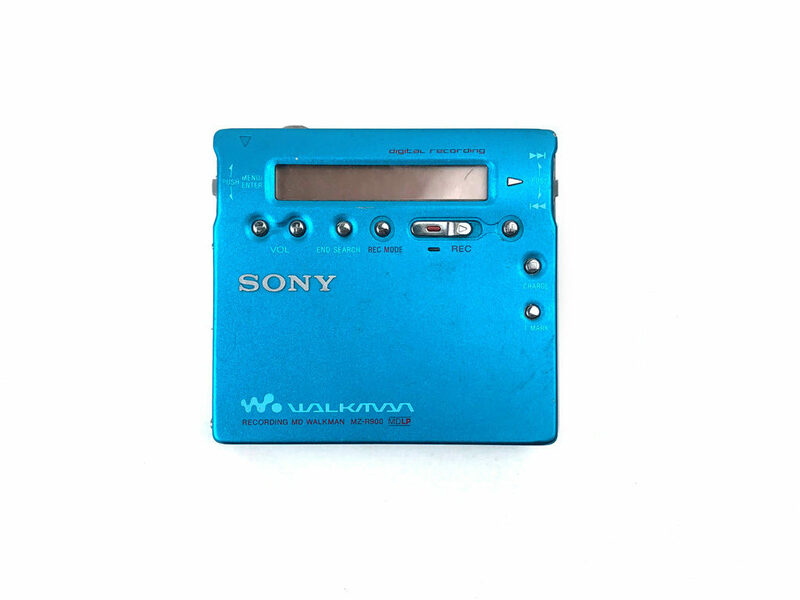 This Mini Disc Player was bought by me in Hong Kong before I moved to New York. It was bought from an audio-visual shop near an elevator in Kwun Tong Plaza. Every day when I passed by after class, I would stand in front of the window and watch it for a long time. After watching it for a long time, I decided to buy it. At that time, the selling price was about HKD$900.